The average temperature year-round in Arizona is around 75°F, and it gets way hotter during the summer. Here, we will discuss how the dry heat affects tires. 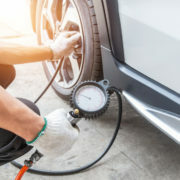 Also, we tell you how the heat increases tire pressure and why it is important to monitor the level of pressure in your cars to avoid a tire blowout on the freeway. 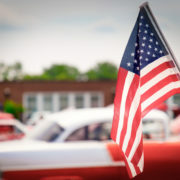 It is estimated that when driving on the 4th of July holiday weekend, about 37.5 million Americans will be hitting the roads. 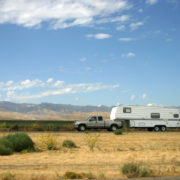 The more travelers on the road means an increased chances of accident. 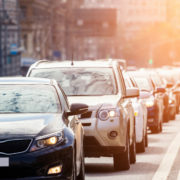 It is important to be extra aware while driving on the day surrounding this holiday – be aware of vehicles on the shoulder with flat tires, lockouts, or dead batteries, and be cautious of other drivers to avoid accidents. See below for a list of recommended do’s and don’ts in preparation for holiday travel. 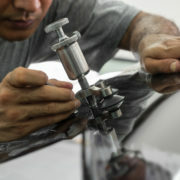 Incidents of windshield repair scams have been a problem in recent years. 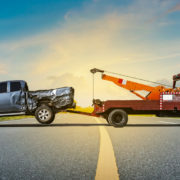 There has been a crackdown in recent years to help prevent this type of situation, but you should still be extra cautious if an unsolicited stranger tells you there is damage to your windshield that needs to be repaired or replaced right away. 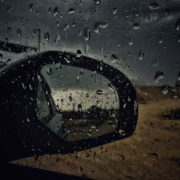 You might not find anything wrong with the deal as that person might even lure you by offering free movie tickets or gift cards along with the free windshield replacement. 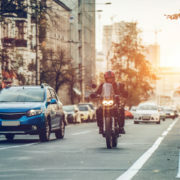 But beware – there is a decent chance that if this is happening outside of a trusted auto body or repair shop, it could be a scam.